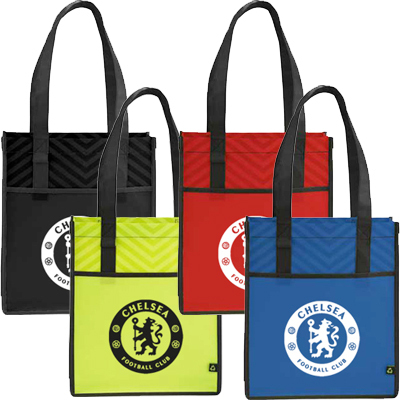 Product size: 15" W x 16" H (flat), strap length = 25"
Showcase your logo prominently on these customized Polytex Day Tote Bag. They are trendy and lightweight. 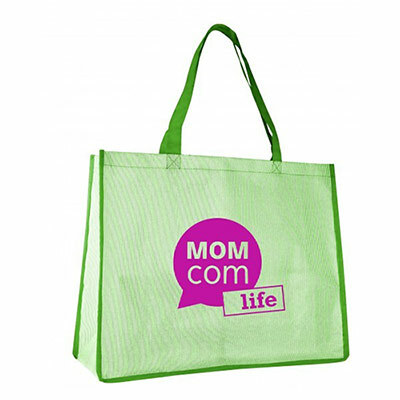 Made using polypropylene, these totes are long-lasting. Choose from 4 attractive colors that matches your logo. 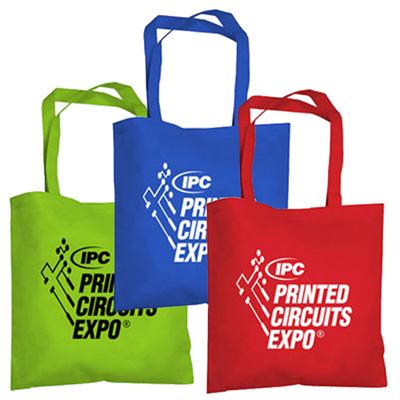 Distribute these totes at trade shows and business conventions. Place an order with us right away and take your business promotion to the next level! "The perfect tote for my business. Thank you for doing a good job with my order! " 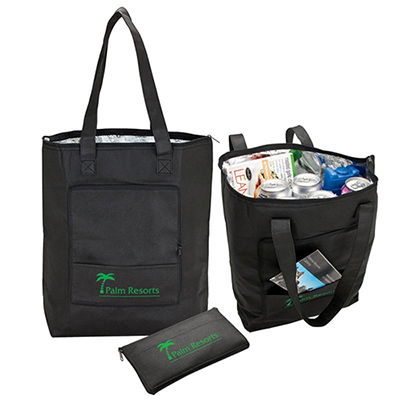 A value driven alternative to paper or plastic bags!